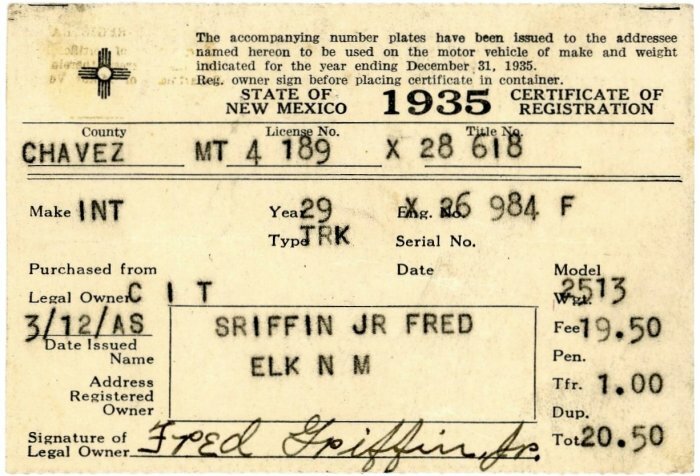 From 1912 through 1929, and from 1993 to present, trucks received the same license plates as automobiles, with the following exception: Trucks in commercial service began receiving special Commercial Truck plates in mid-1923, a practice which continued through 1929. 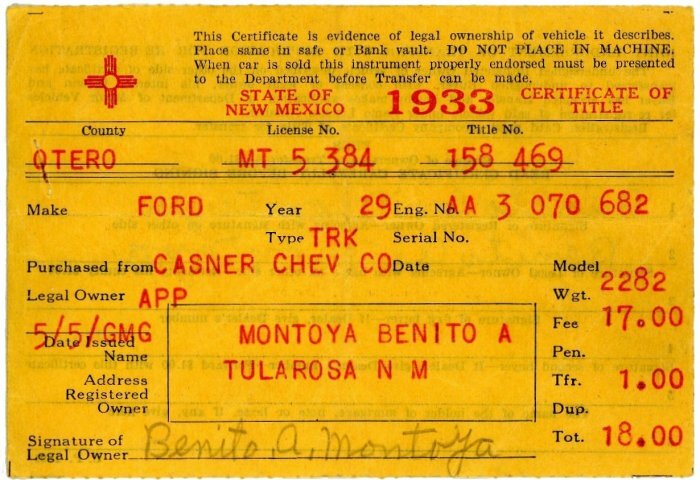 From 1930 through 1992 all trucks, both commercial and private, received plates that were distinct from those issued to any other vehicles. 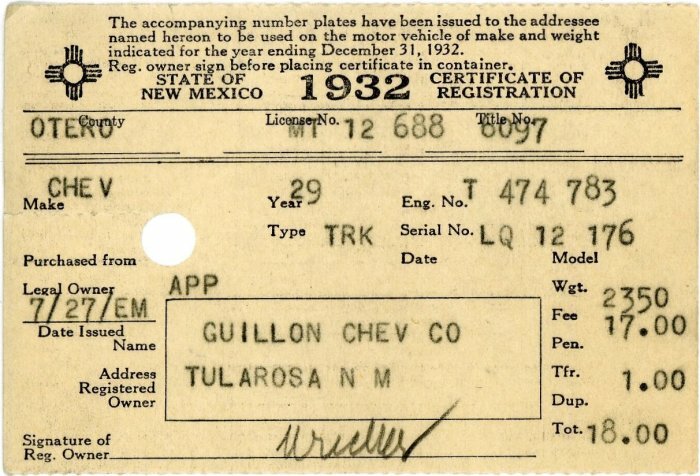 Moreover, during the period 1930 through 1953, these plates were embossed with the word “TRUCK,” with the exception that the word was omitted from a few plates in 1952 and 1953. 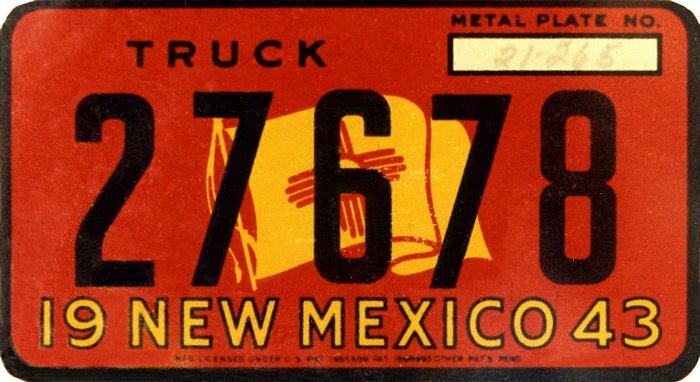 Additionally, the colors of truck plates were the reverse of those used for car plates from 1934 through 1960, with the exception of 1945 and 1947 when they were completely different colors. 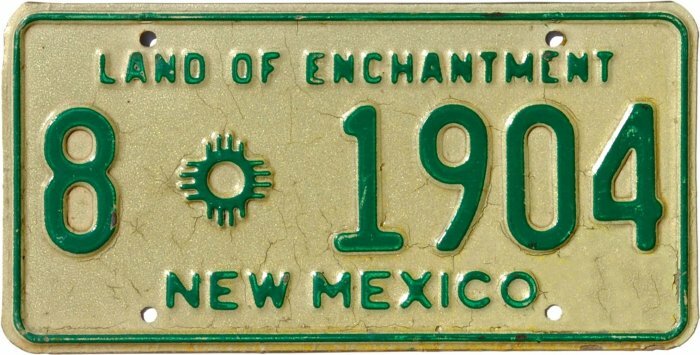 1961 through 1974 was another period when Truck plates were in colors completely different from those of cars. 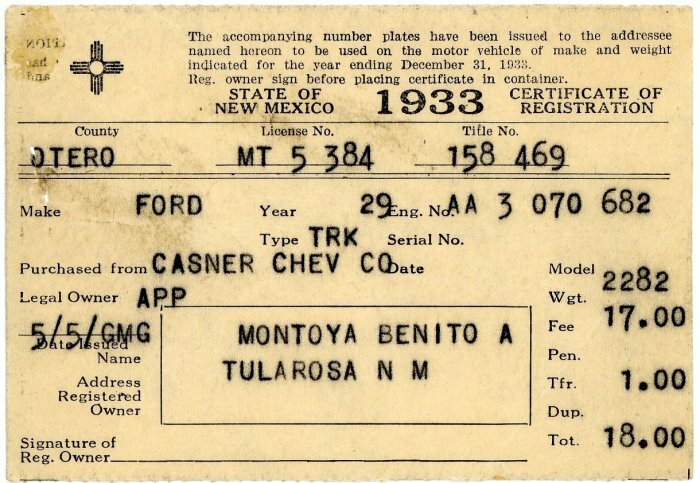 A final series of truck plates was introduced in 1975 with serials consisting of two letters and four numerals, beginning with AA*0001. 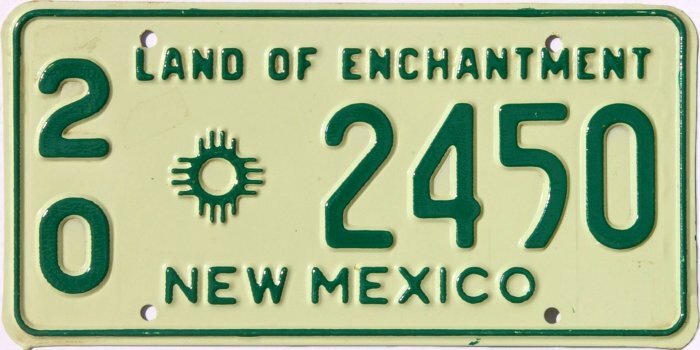 This format continued until truck plates were discontinued in 1992. 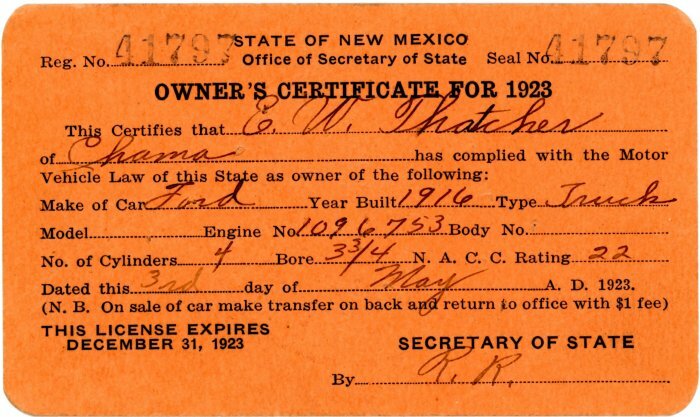 Since that time trucks have been given regular passenger car plates. 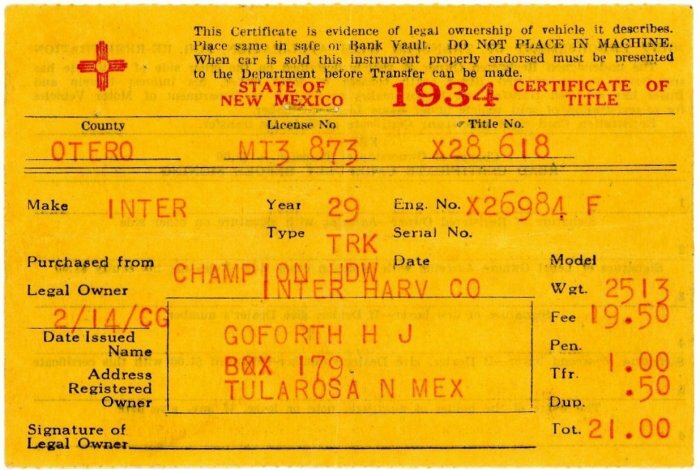 Note: Immediately after the AA prefix, this series likely made use of the AB prefix in 1975 before moving on to AC, but these AB truck plates are not to be confused with the Agricultural Bus plates with the same AB prefix which were discontinued before 1975. 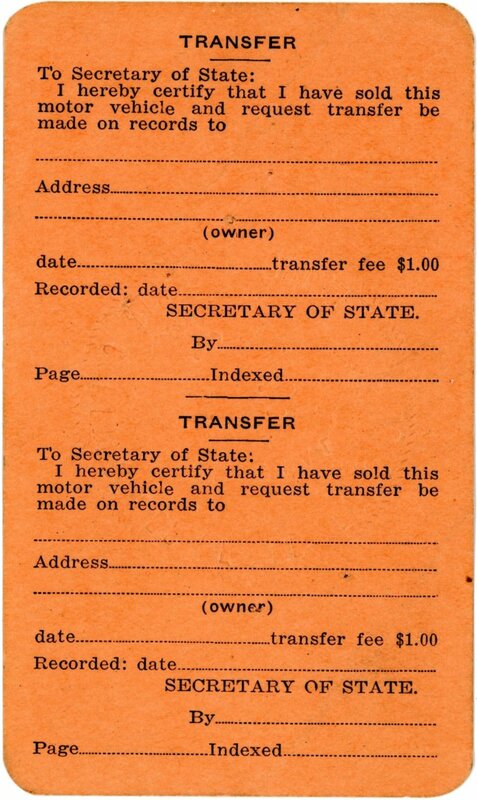 Please also see Commercial Truck for plates used on trucks in commercial service in the 1920s. 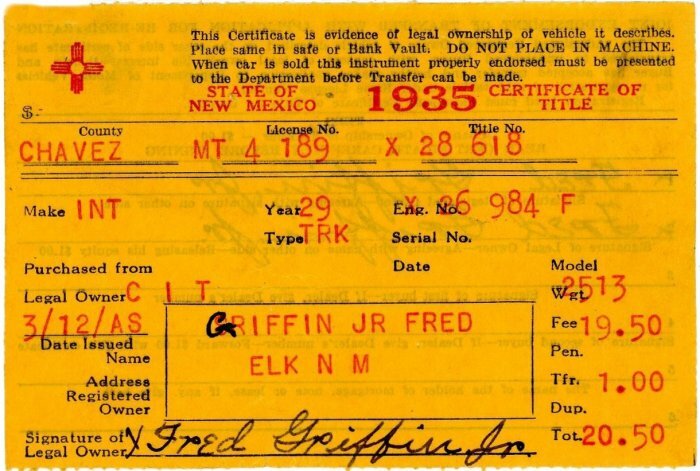 Photo Credits: 1946 courtesy Michael Breeding. All others by Bill Johnston.